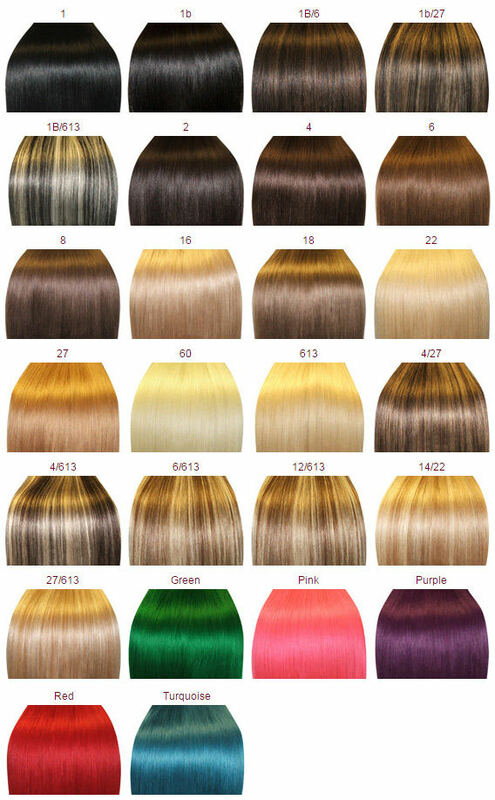 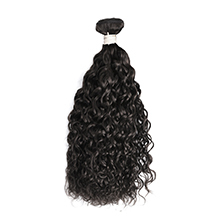 100% brazilian virgin hair extensions and very competitive price. 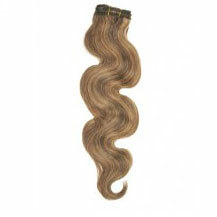 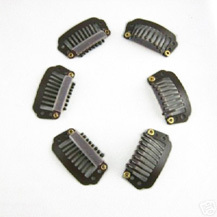 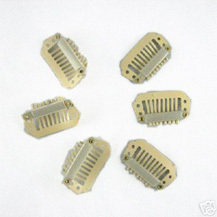 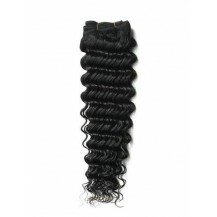 Afro curl weft, Wide weft without clips, perfect for fusion method or use clips in extensions, etc. 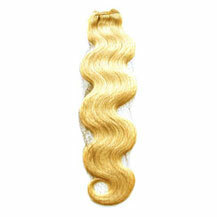 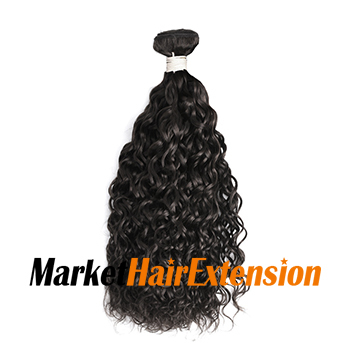 The color is Natural Black(#1b),the weight is 115g and the life of this hair extension is 6 To 12 Months.